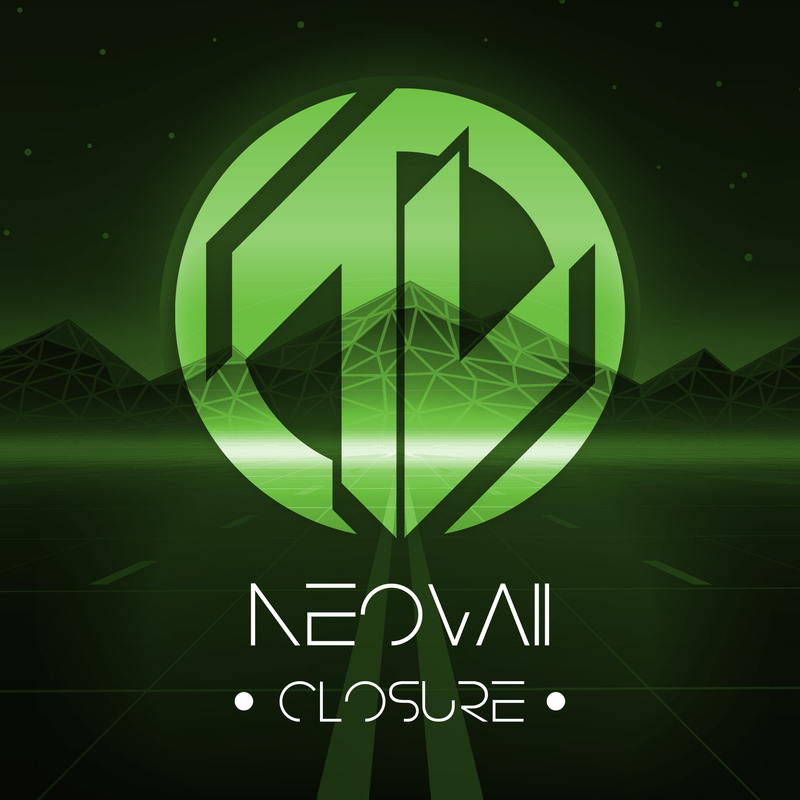 Closure, from start to finish, paints an audible image of Neovaii’s ever expanding imagination expressed through music. The release possesses a wide array of vibes, emotions, and sub-genres, and is thematically tied together by its melodious and infectious nature. At times the album pulls at your heartstrings with melancholic vocals samples and progressions (as with “Feel You”), and at others, the vibe is laid back and uplifting (as with “I Remember”). Drawing influence from myriad musical styles, Neovaii displays his sheer versatility with Closure, and with each track possessing its own unique qualities, listeners will be hard pressed to pick favorites.